The Oxford Continental Advanced Motorcycle Jacket and Trouser Desert Kit is part of the latest Oxford collection. Oxford's new 3-layer jacket is highly versatile and can be an all day, every day, 4-season jacket and trousers. Comprising of a highly ventilated outer jacket, a detachable waterproof liner and a removable thermal liner. Designed to match the jacket perfectly, the Continental pants use all the same technology as the jacket. 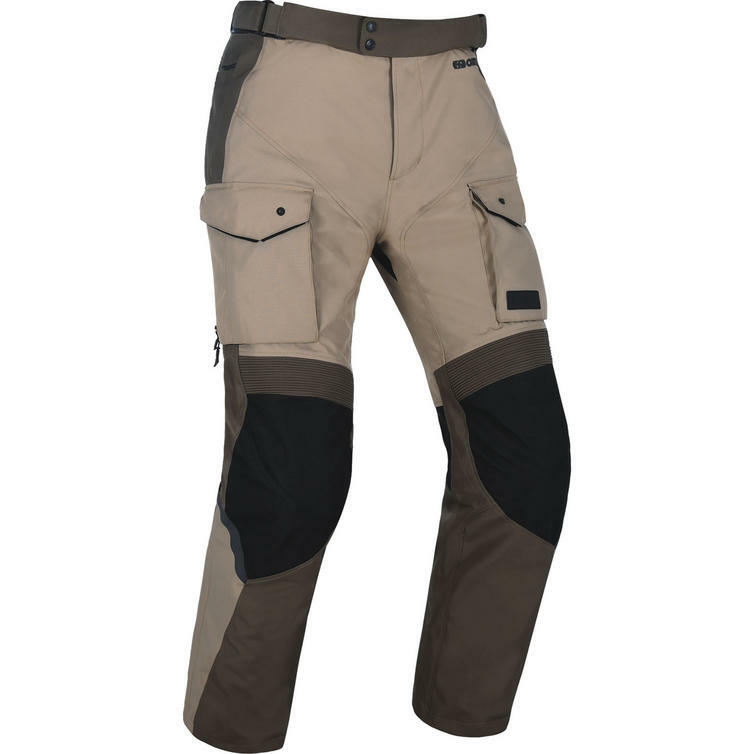 Tough and reliable pants that have huge box pockets and detachable braces for that perfect fit. The Continental pants comprise of a highly ventilated outer pant, with detachable waterproof and thermal liners, so it can be used in hot, cold and wet weather conditions. The Continental Jacket is built using the Modular Layering Construction, meaning it is perfect for wearing in all weather conditions. 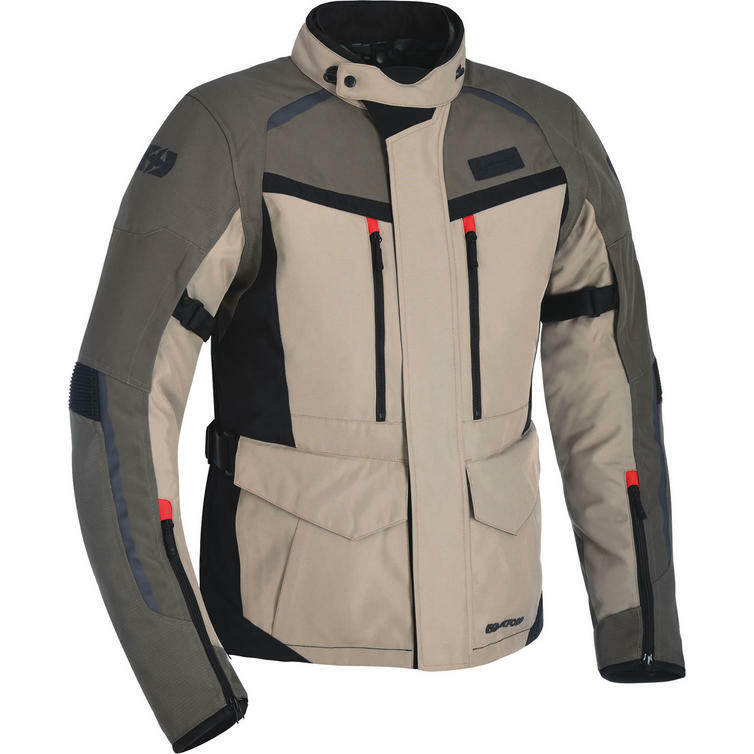 The jacket incorporates Oxford's new technology, WarmDry Thermal, which keeps the rider warm in the coldest of weather. The waterproof liner is created with Oxford's Dry2Dry technology which is used in Oxford's famous RainSeal wet weather gear. 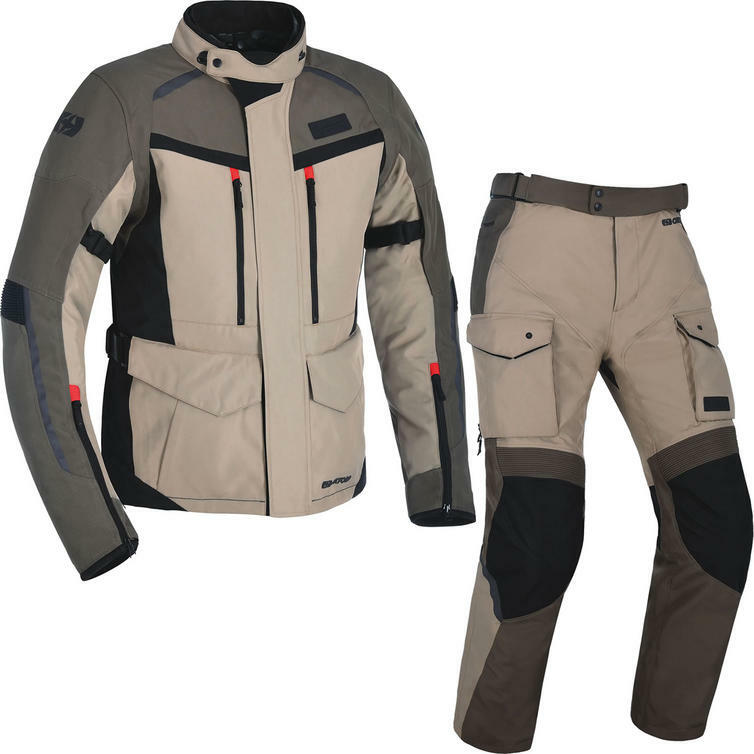 View all Oxford Textile Motorbike Kits. View all Motorcycle Kits. Oxford's Modular Layer Construction - Allows the rider to adapt their layer configuration to suit changing weather conditions. By splitting each of the layers apart we have a separate removable WarmDry thermal liner, the highly durable waterproof and breathable Dry2Dry membrane, which can be removed allowing for maximum airflow direct to the body whilst riding. AWarmDry technology is perfect for varied weather conditions, where your body temperature needs to be regulated through effective thermal insulation and direct ventilation.